If we don’t know David the warrior, who was chosen because Saul refused his military assignment, then we don’t know a crucial part of God’s heart. 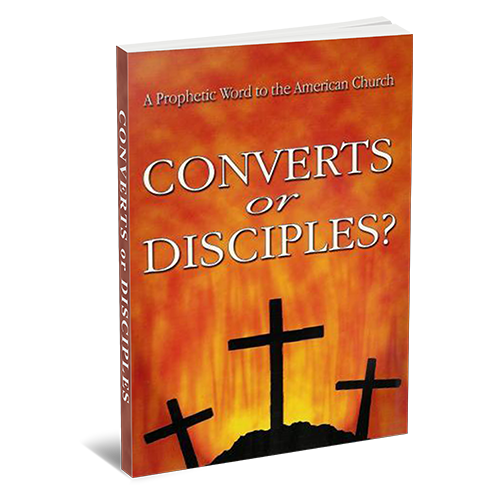 It is time to resurrect the Davidic heart in the end-time church. Then and only then can we possess the nations promised by Psalm 2. 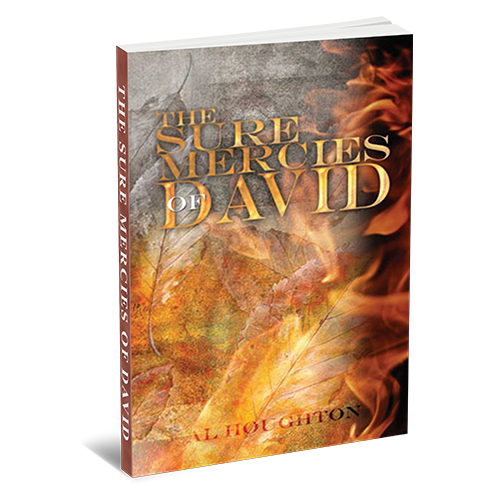 David’s army were the outcasts of Israel, but the covenant of “Sure Mercy” insured their transformation into “mighty men” who could not be stopped. 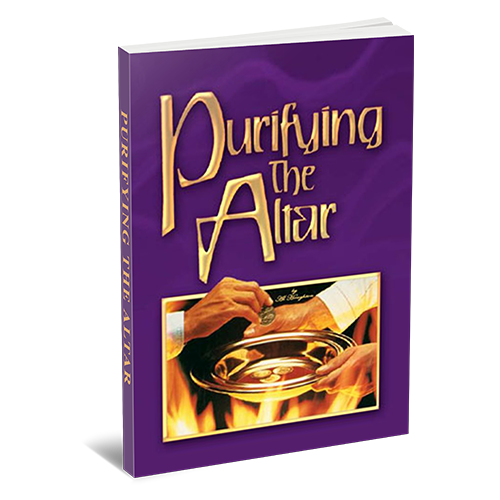 The message of this book is designed to be a Spiritual Boot Camp achieving the same transformation producing mighty men and women!